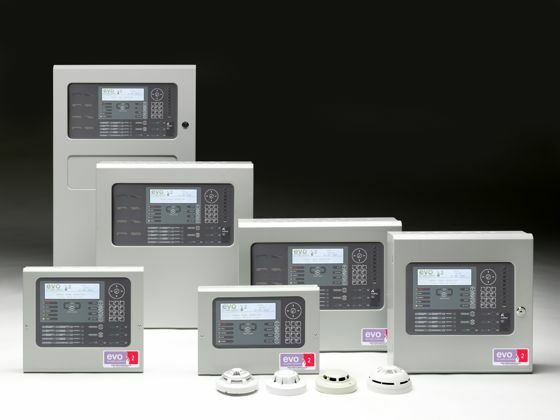 With some of the largest and most complex fire detection systems to our credit, our standing as a leading fire alarm provider in the healthcare, custodial and educational sectors is indisputable. We partner with companies like Advanced, Kentec and Apollo. Industry sector specialists who know their stuff. We will design your system. Sort out cause and effect. A programme of works and all the things in fact that make the difference between a good system and a great system! Typically for the protection of sophisticated, networked sites. Providing protection for smaller schemes.